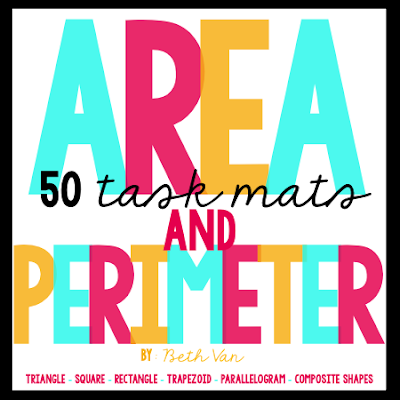 Is it crunch time for y'all right now?! 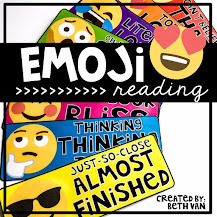 I'm totally feeling it as well! 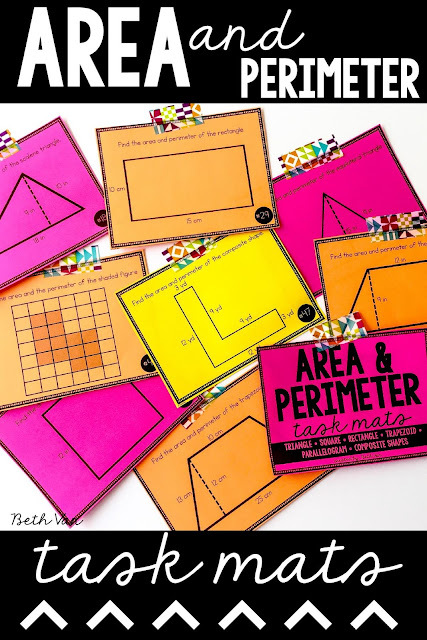 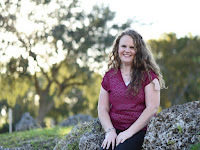 I just wanted to pop in and share one of my go-to and hands down absolute favorite Area and Perimeter tools! 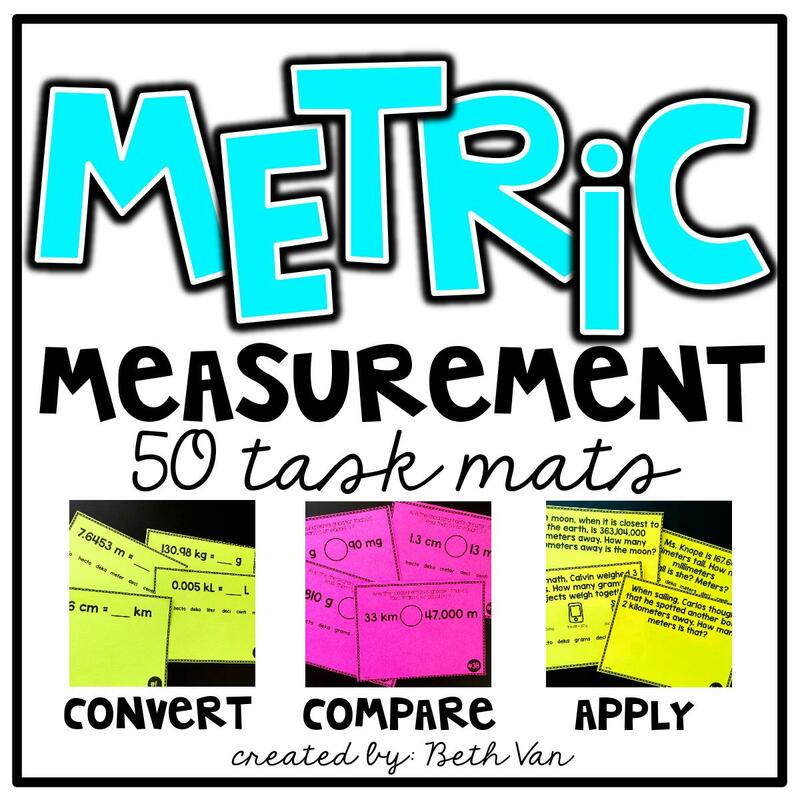 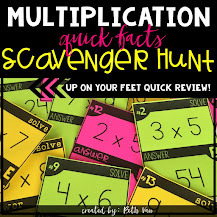 I'm a huge task mat person but I love my math bands JUST as much! All you need to do is to print the bands, cut them, and have students wear them around their wrists...and voila! An easy and quick reference sheet that they DON't have to shuffle through! 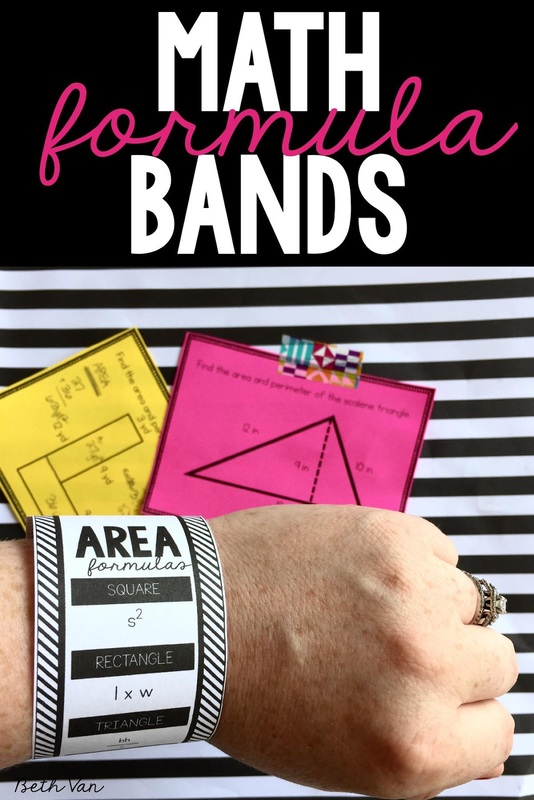 I noticed some of my math strugglers had a hard time going through papers and correctly implementing formulas and juggling all the awesome mathness going on--BUT when solving for area of triangles, trapezoids, parallelograms, rectangles, and squares, they THRIVED and LOVE wearing these math bands. Your whole class will love these! 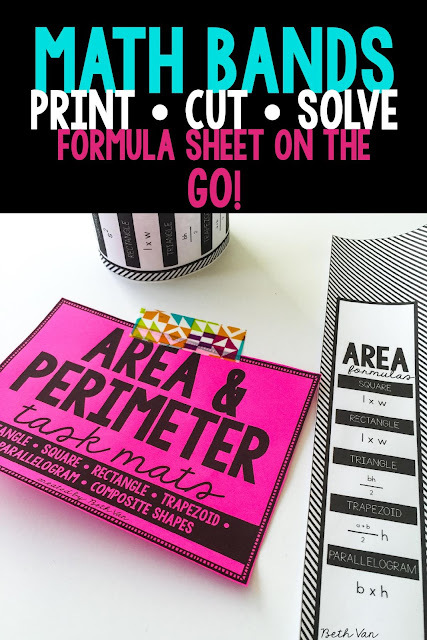 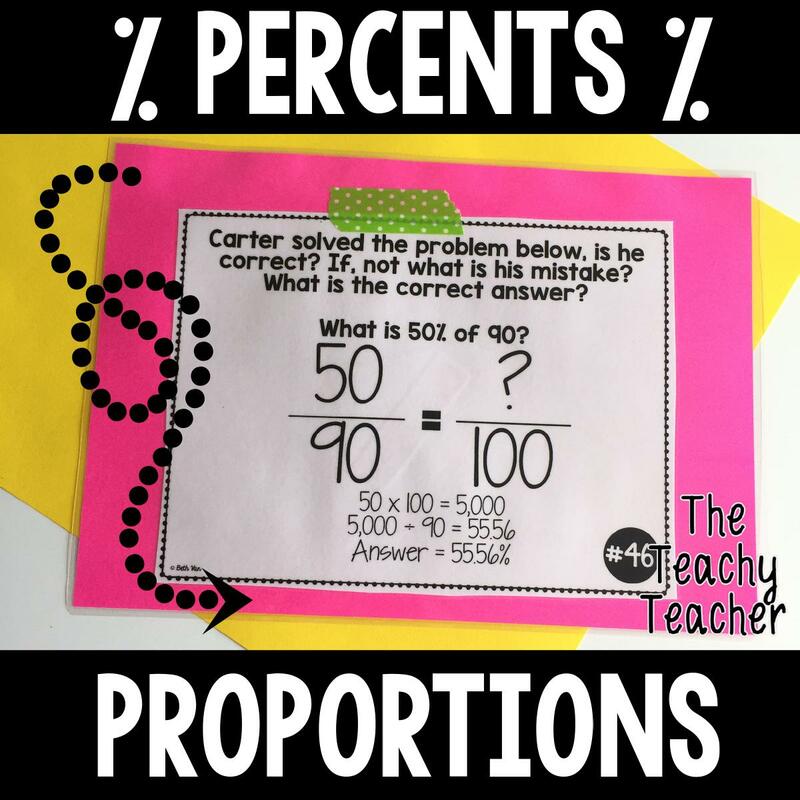 I love using these for review and also when teaching area and perimeter---you'll find them so handy! 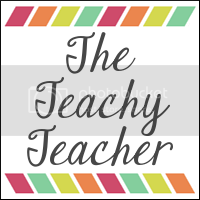 You can find them in my store here!